The United States of America has always been a land of immigrants – it’s a kaleidoscope of ethnicities and languages. 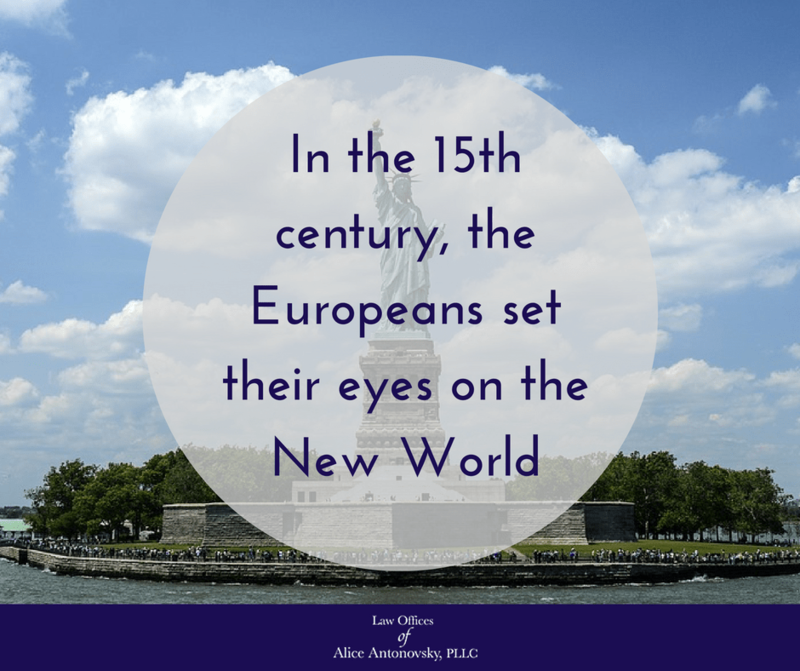 In the 15th century, the Europeans set their eyes on the New World. The Spanish and French were the first to settle before the Dutch and English. Immigration history in the U.S starts with a colonial period with no immigration laws, there were thousands of people who went to the New World for economic opportunities, religious freedom, slave trade and to work as servants. As a matter of fact, ever since the country was founded, thousands of immigration laws have been put in place, reformed and dismantled. Usually representing political statements of people's' perceptions, these laws truly reflected the needs of the time. 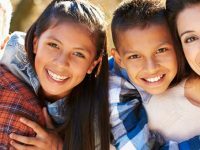 This timeline covers a brief history of immigration in the United States, with policies and acts put in place, from the first steps, to today's globalized world. By the year 1790, the young nation was a diversity of people from a range of backgrounds. The first ever national census was launched to try to estimate the number of people living in the U.S. and where they came from. From a population of 3.9 million, 65% of them were immigrants, coming from England, Scotland, Wales and Ireland. Around 19% of them came from Africa. After these findings, a limited naturalization act was put in place, exclusively to free white persons of great moral character who had lived in the country for two years. Unfortunately, indentured servants, indigenous peoples, slaves and free African Americans were excluded from citizenship. Later, in 1795, the act was amended by Congress, changing the minimum residence requirement to five years to become a citizen. This is still in effect nowadays. The Naturalization Act of 1798 increased the residency requirement for citizenship from five to fourteen years. However, this was repealed in 1802. Another big change was established in 1819, when for the first time ever, shipmasters were required by law to keep track of all immigrants entering the country. From 1821 to 1840, the number of immigrants was 742,564. In the next ten years, the number doubled to 1,713,251. In the first half of the 19th century, thanks to the Industrial Revolution and other factors, Europe contributed to mass immigration to the country. Many immigrants worked on the transcontinental railroad, living in towns along the way. In addition to that, word of the California Gold Rush drew immigrants from both Europe and Asia. Advances in technology enabled immigration as of 1880. Steam-powered ocean liners made traveling easier, ultimately enhancing immigrants’ mobility. Farming improvements created surplus labor as the Industrial Revolution disseminated to Eastern Europe. A flood of immigrants arrived. 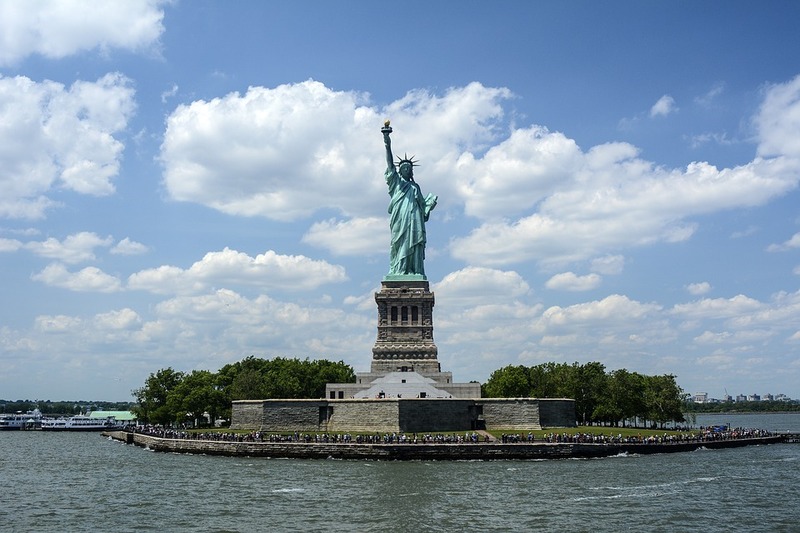 Southern Europeans, including Greeks and Italians, as well as Eastern Europeans who spoke Slavic languages such as Russians, Hungarians and Polish were part of the bulk of immigrants that entered the country – twelve million via Ellis Island! During these years, a number of conditions were set and regulations were put in place such as the Chinese Exclusion Act for immigrants. In addition, other acts passed by the government made knowledge of the English language a requirement – a minimum of literacy skills was needed. This way, incoming immigrants were skillful and better-trained, becoming true contributors to society. A new era in immigration history was ushered by the Immigration Act of 1924. Even if it curtailed the number of European immigrants, it quickly opened up the way for immigrants from Mexico, the Caribbean, South America and Central America to come to the U.S. – legally or illegally. 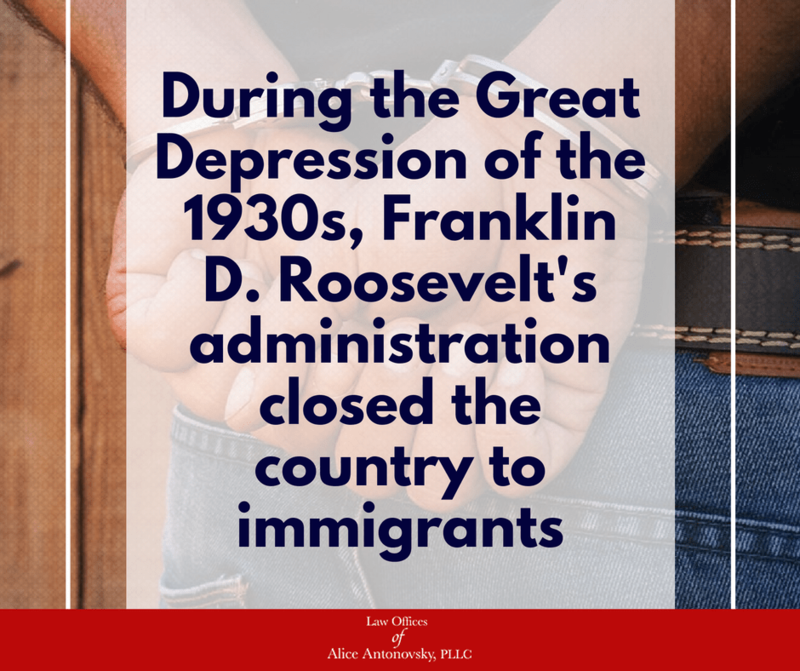 But, during the Great Depression that took place during the 1930s, Franklin D. Roosevelt's administration closed the country to immigrants. Laws were appointed to deprive Mexicans of employment, while the U.S. immigration policy was tightened. Thousands were deported back to Mexico, whether an illegal or legal immigrant. Why is that so? Due to the dire economic situation – less Mexicans meant more jobs for Americans. Sadly, it has been estimated that around two billion were deported from the U.S., half of which were actually American citizens. Under the Aliens and Enemy Act, the government ordered the removal of Japanese Americans living in the Pacific coast after the bombing. After this act, approximately 120,000 Japanese-Americans were transferred to internment camps right outside the "exclusion area" of the West coast. Lastly, due to a huge number of refugees arriving from war-torn Europe, standard levels of immigration resumed post World War II. Encouraged by the Displaced Persons Act passed in 1948, refugees found an abundance of work in the United States since most of the women who had worked during the war returned to their roles in their homes. Setting 170, 000 visas per country per year, this act provided a visa system that was no longer based on nationality and race. And, unexpectedly, instead of seeing more European immigrants, most of the immigrants now come from Latin America and Asia. Today, more than ever, the U.S. is a mixture of cultures, ethnicities, religions, and languages. Immigrants can enter the U.S. by land routes through Mexico and Canada, by air and by sea. That’s why, through the 80s and 90s, illegal immigration was a persistent topic of debate. In fact, in 1986, the U.S. government granted amnesty to over 3 million aliens via the Immigration Reform Act. During the early 90s, the anti-immigrant feeling started to regain resonance. Nevertheless, immigration rates have soared between the late 90s and the present year. 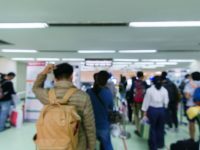 Foreigners move to the US looking for the American dream, to rejoin their loved ones and make the most of higher wages and financial opportunities. In addition to that, they may also be escaping terrible issues in their home countries, such as oppression and unemployment. 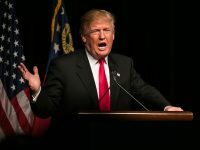 The United States of America has an increasingly growing appeal that will not fade. Even after the terrorist attacks of September 11, 2001, that forced the U.S government to enforce the Patriot Act of 2001 which provided the appropriate tools required to intercept terrorism, the U.S. kept its commitment to happily welcoming immigrants, while supporting their participation and integration in American civic culture. Keep in mind that, legally, there is a range of ways to live and work in the country. 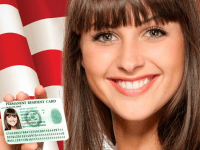 If you’re thinking about immigrating to the United States, bringing your own history, traditions and ideas, you should consider contacting our licensed and experienced attorneys. 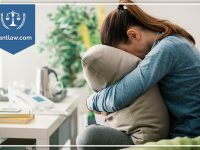 At the Law offices of Alice Antonovsky, we give personalized advice and provide our clients with confidential consultations. Do not hesitate to give us a call at 1.718.924.2896. Please feel free to kindly leave your comments below. We can work as a team to achieve your immigration objectives and goals.